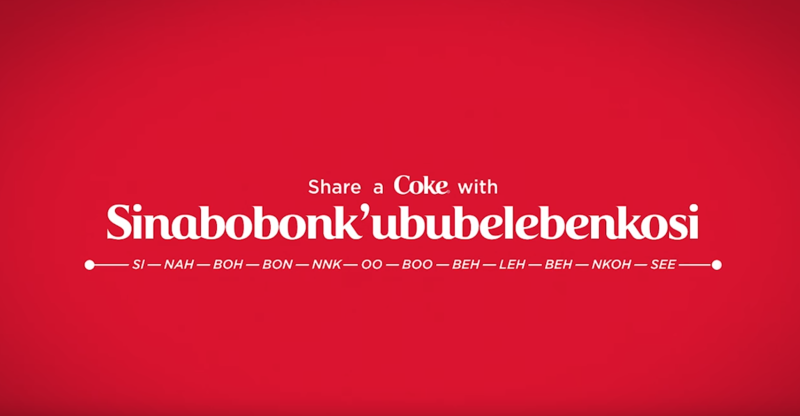 HINI I COKE…kapa ka sona Sesotho? Amacreatives would be Amacreatives in Zunglish. 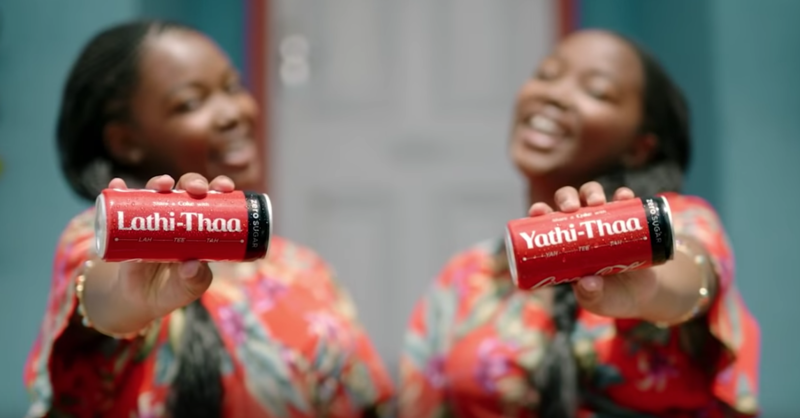 Good work would be “Mosebetsi o Motle” Power to the People, is “AMANDLA” Coca Cola gives ‘Power Back to The People of South Africa’ would be “iKhokho ipha Amandla ebantwini base’mzansi” because well thats what this current campaign is encapsulating with its quirky short format 15secs, 30 to 1minutes story videos that are circulating on our timelines and digital platforms. It’s no secrete that when brands give more attention to the consumer and make their positioning primarily about who buys the product, and less about themselves and their urge to display how mightier they are compared to the sister competition or how much presence and revenues they are making, that they will grow a much more emotional attachment with the market thus creating buying power then eventually turning that into profit margins. 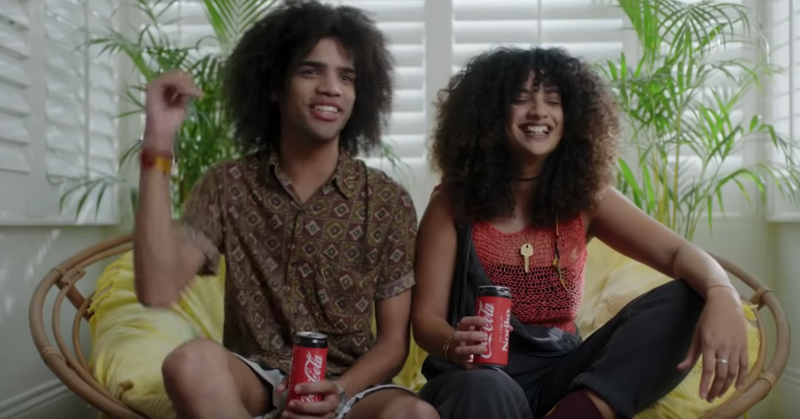 Together with partner creative agency, FCB Johannesburg, Coca Cola has created a really fun and young target market campaign that acknowledges and celebrates South Africans and all their diversities. 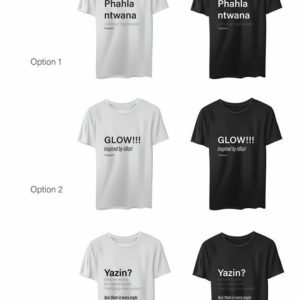 This is being executed through the heritage of Mzansi’s identity, mainly our impossible to pronounce names. A surname like Modirapula (Rain Maker) is one of those tongue twisting names which we always have to shorten to Pula so that we can pronounce it properly. This automatically opens up a much needed dialogue regarding the rich history behind our names which are deeply rooted most of the times a story lineage that comes from decades, sometimes centuries ago and how relevant and or if they have a place in modern society. In many indigenous languages, mostly the 10 languages with an exception to English. There is always a deep meaning that resonates with ones character, their attitude, career, mostly a guide to their purpose in life and who they meant to be holistically. Sipho, meaning Gift is one of the most popular african names you can find from the Zulu tradition. Lerato, meaning love is one popular names that resonates in the Sesotho language. The most weirdest thing is that chances are that 70% of the time the names relate to the individuals’ character and their mannerisms alike. 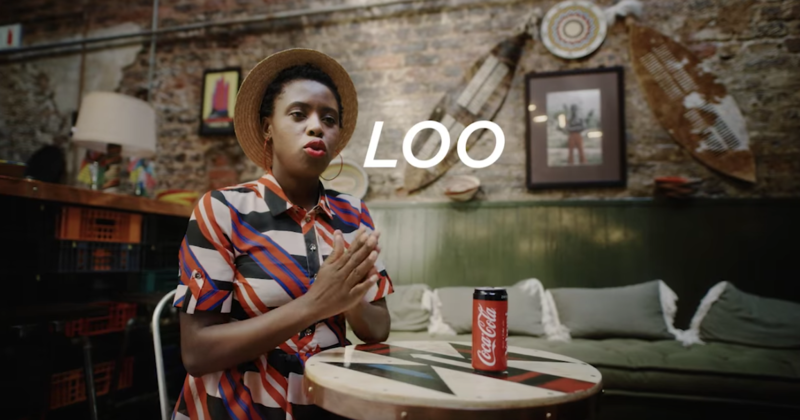 For us at AmaCreatives this campaign by far touches the our hearts and is one communication body of work that deserves to be highlighted as it ignites a purely local subject and topic which needs to be beckoned with and should be acknowledged by all South Africans in broader spectrum. 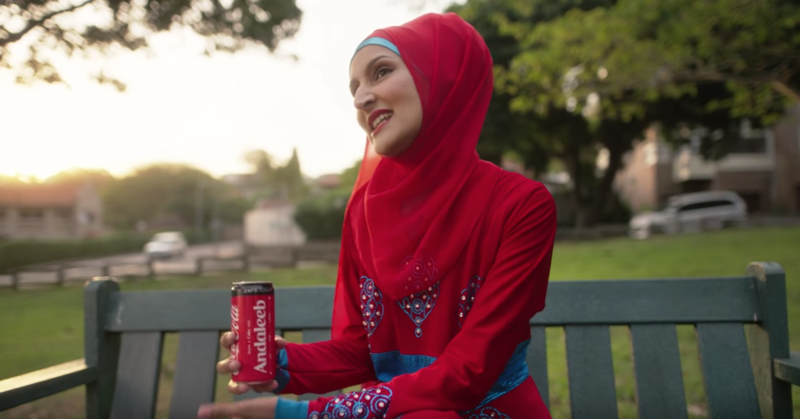 A campaign that goes beyond tv and print and to be able to use the product as a vehicle to put pride in peoples hearts then circulate it on social platform thus then on the daily lips of everyday people then you have successfully ticked all the boxes for brand affinity and loyalty for a ver-ver-very long time. This is what we call a CREATIVE MZABALAZO! !